I hope you are having a great long weekend! After your fun day ends and you're ready to sit and hit the internet, remember to check out my Memorial Day Sale. 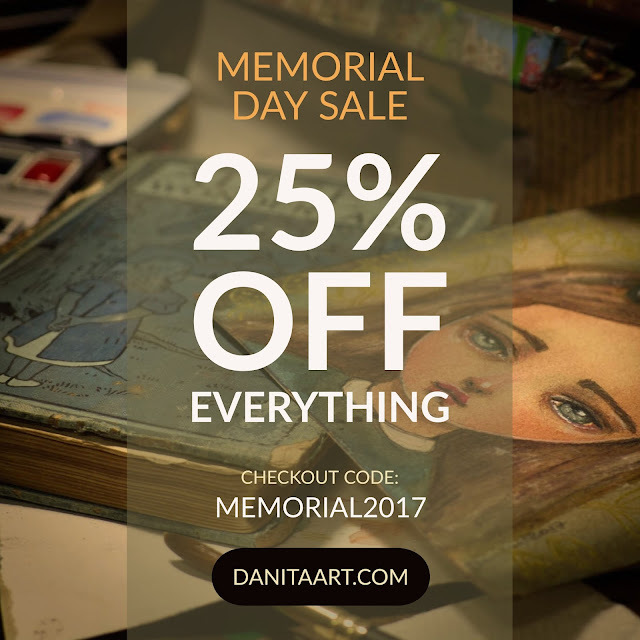 EVERYTHING IS 25% OFF my online gallery and shop when you use coupon code MEMORIAL2017 on your checkout.